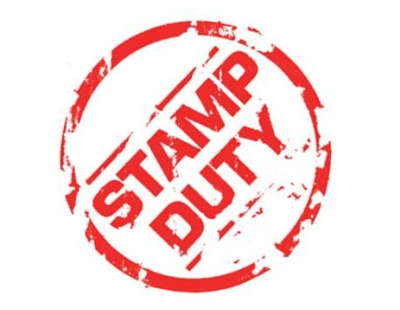 It’s being suggest that a recent tax tribunal verdict might just open the way to challenges to the three per cent stamp duty surcharge levied on additional homes. 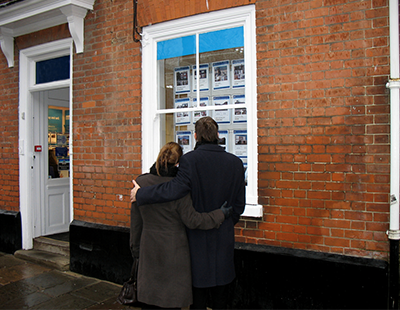 Commercial Trust mortgages has analysed a recent tribunal and the ruling coming from it. Paul and Nikki Bewley purchased a derelict bungalow in Weston-super-Mare, which was at the time uninhabitable. The couple decided to demolish the original building in order to build a new property in its place, in the belief that they would not be liable for the three per cent surcharge for purchasing a second home. HMRC contested this and believed that the surcharge was applicable, on the grounds that a property was capable of being used as a dwelling sometime in the future. 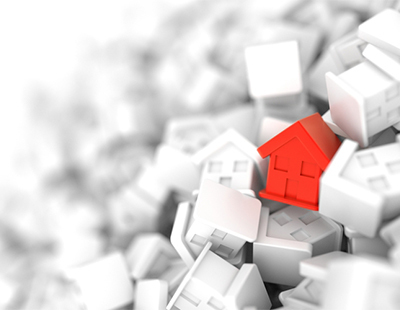 However the tribunal ruled against the HMRC claim, stating that the three per cent was only chargeable if the home was in suitable living condition immediately. Commercial Trust says this judgment suggests that buy to let investors may have a case for exemption from the three per cent surcharge, if buying a property that is uninhabitable at the time of purchase. “Potentially, this ruling could represent an opportunity for retrospective claims from buy to let investors who have paid the additional charge on properties that were uninhabitable at the time they were bought” says the firm. HMRC says it is considering the judgment carefully.